CARY, N.C. — As the U.S. Women’s National Team prepares to take the field for the 2018 Concacaf Women’s Championship, the coaches and players know there are challenges in front of them but they are excited to get the tournament underway as the road to the World Cup begins. Before facing off against Mexico as USA opens Group A play Thursday, forward Alex Morgan put an emphasis on how this tournament is one of the team’s toughest competitions in two years. 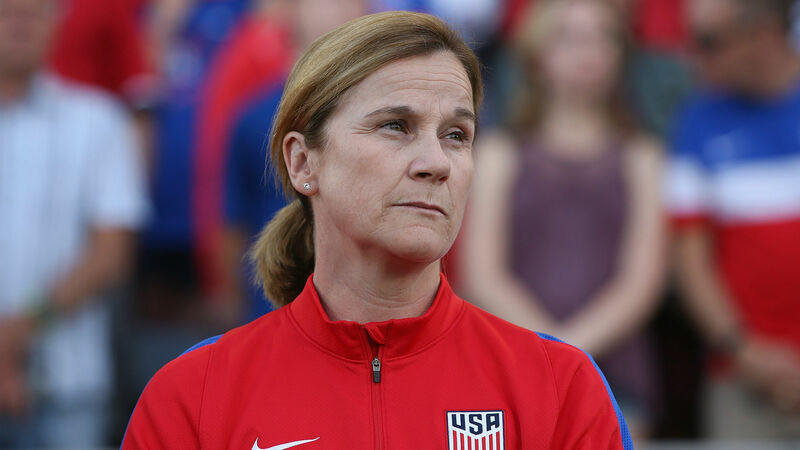 Coach Jill Ellis echoed a similar sentiment, saying she is happy with how the players have prepared to this point and is excited to get the tournament started. The U.S. heads into qualifying with an 11-0-2 record in 2018. The team hasn’t lost a game since the 2017 Tournament of Nations and they have gone 18-0-3 over the past 14 months. The USWNT will enter the tournament as the world’s top-ranked team and is 27-1-0 in qualifying, never having finished lower than third in a World Cup. Morgan, who was a member of the 2015 FIFA World Cup championship team and is 10 goals away from becoming the seventh American with 100 goals in international play, explained this tournament isn’t one to take for granted. The eight-team, 13-day competition serves as the regional World Cup qualifier and the top three finishers will earn an invitation to France. The fourth-place team will advance to a playoff with Argentina, where another World Cup berth will be on the line. The U.S. will face Mexico at 7:30 p.m. ET Thursday with a ticket to the 2019 FIFA Women’s World Cup at stake.